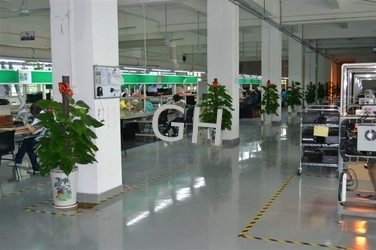 Factory Tour - GH Industrial Co., Ltd.
GH has many production lines, with clean and tidy working environment, which produce different products, like ballast, grow tent, grow light bulbs etc. 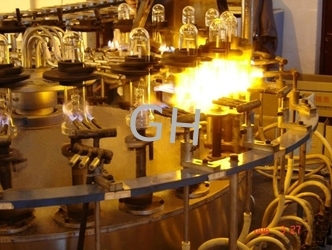 Flowing-line prodution make us a high efficiency. 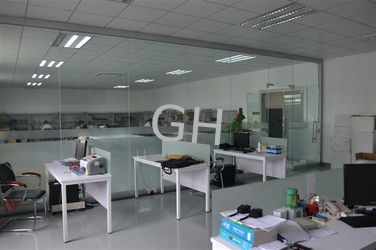 GH has some years' OEM/ODM experience. 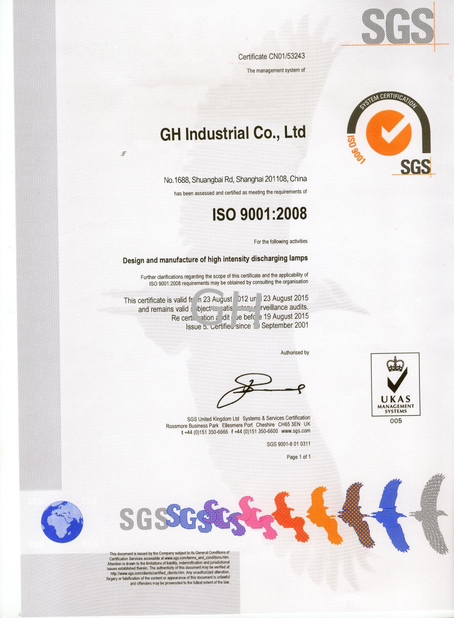 We can produce the products as per customers' requirement. 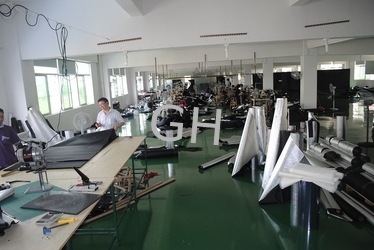 Many famous brands in the world are our customers. 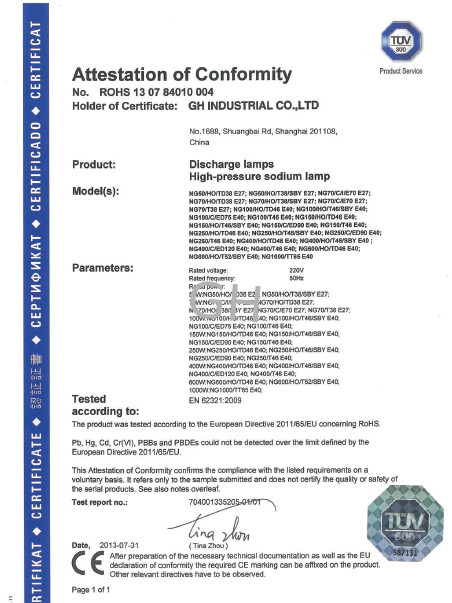 Excellent quality and high efficiency win good reputation for us, so we will provide our products to more and more large distributor and wholesales. 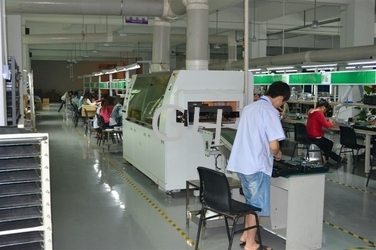 In addition, our company has strong R&D ability, so we can design the products for customers, and then to produce. There are 30 members of R&D development. Most of them from famous university in China and oversee, and rich experience for electron, optics, physics and design. 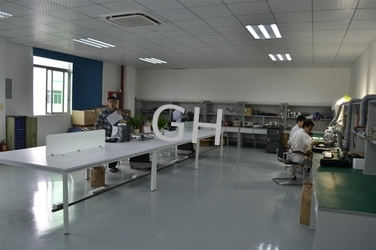 Our R&D team not only has rich practical operating experience, but also can help our customers to develop high quality new products with low cost. This high efficient and energetic team is good at overcoming all kinds of obstacles.